Guaidó sent a letter to UK Prime Minister Theresa May and Bank of England Governor Mark Carney, asking them not to allow access to $1.2 billion of Venezuelan gold reserves to President Nicolas Maduro. 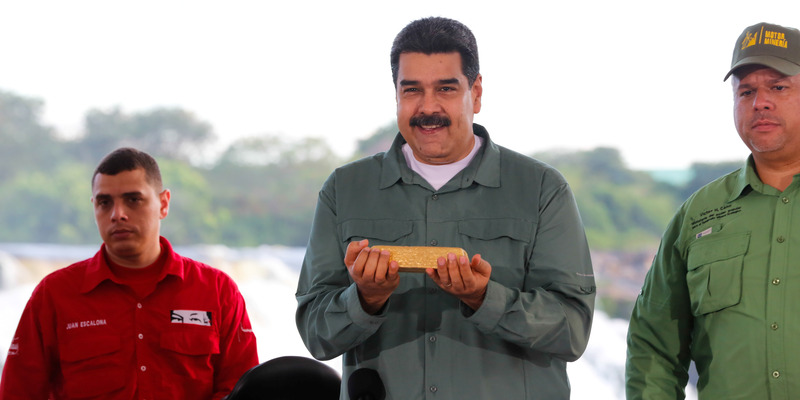 Maduro wants to sell the gold, and the money would be used “to repress and brutalize the Venezuelan people,” Juan Guaidó wrote in the letter. Maduro’s government in November approached the Bank of England about removing roughly 16.5 tons of gold — worth about $550 million. That figure has more than doubled after a deal with Deutsche Bank.